This perennial loves full sun, making it perfect for our hot Southern summers. 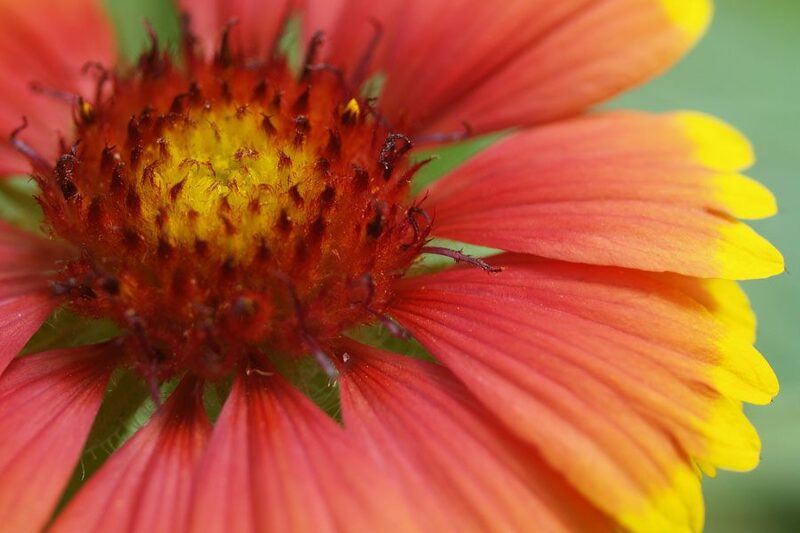 Blooms throughout the summer up until the first frost with large red and gold flowers. This is a perfect addition to any border or container. Attracts butterflies without the large size of a traditional butterfly bush; grows to approximately 12 inches tall by 18 inches wide. It’s easy to care for, too. Once the Goblin Blanket Flower is established, it only needs to be watered on occasion. It doesn’t get much easier than that!